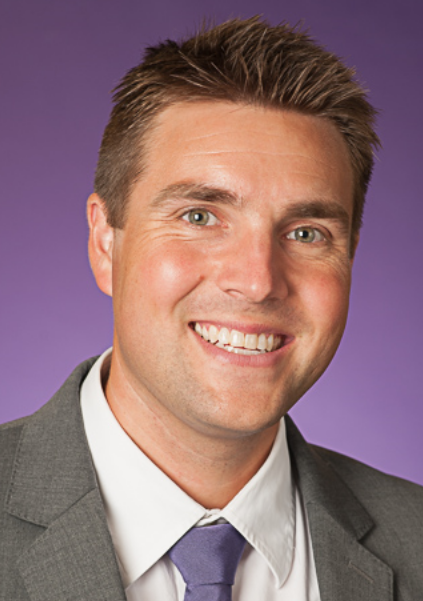 I am an Associate Professor of Geography and Director of the Center for Urban Studies at Texas Christian University. My research interests include US immigration politics, the demography of cities and suburbs, and open data science. At TCU, I teach courses in human geography, Geographic Information Systems, and data analysis. Please visit the links on the menu to learn more about my activities at TCU; I can also be contacted directly at kyle (dot) walker (at) tcu (dot) edu.